As observed in the recent Rio Olympics, robots are playing a critical role in capturing and reporting on athletes. Getty Images recently opened up a free part of its photo collection to consumers with the launch of an Olympics-focused photo site, mostly automatically captured by camera robots. 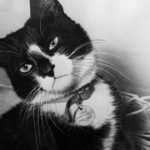 The Washington Post is using “robot journalists” to automatically produce hundreds of real-time news stories, without any human intervention, on the its website and social media channels. As the US Sailing Team takes to the shores of Rio, while many investors and commentators (including me) are focused on autonomous cars and drones, the waterways of the world remain open (and unregulated) frontiers for automation. One could go to the Boston Harbor and see such an unmanned vessel navigating the Bay on a sunny day. The autonomous boat, shown in a video clip, is the invention of a startup company called Sea Machines. Its team, which came from Marine Salvage, is developing the technology to help convert tugboats, and eventually cargo ships, into marine drones that are capable of autonomously sailing the high seas or controlled remotely by virtual onshore captains. Sea Machines’s Michael Johnson as his cofounder, Alex Lorman, as they maneuvered the 24-foot boat off the dock in East Boston using a remote control the size of a toaster, said that if you look back to the 1700 and 1800s, the marine and shipbuilding space was really the Silicon Valley of the time. Some of the brightest engineers and the latest technology was going into those vessels. 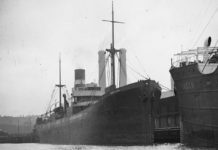 According to the Boston Globe, the co founders met while responding to the wreck of the Italian luxury ocean liner Costa Concordia after it ran aground in 2012. While working to salvage what they could from the sinking ship, Lorman witnessed a crowded mess of boats “zigzagging” through the shallow waters, each with its own crew, Lorman said. Lorman said that they were doing repetitive tasks that could easily be automated. A drone boat, they realized, would be far more efficient. He and Johnson developed the company’s technology with the help of Jaybridge Robotics, a Cambridge autonomous-vehicle design shop that was recently acquired by Toyota as part of its push into the driverless car market. They are now building the company through the MassChallenge accelerator and hoping that the technology will provide an alternative for dangerous maritime situations. Tugboats are tasked with helping to maneuver hulking oil tankers as they enter a harbor, work so risky that it can be fatal at times. Jeff Bartkowski of Sea Machines took the helm of a chase boat while a colleague controlled one of the company’s unmanned vessels during a test run in Boston Harbor. Larry Dickerson, an unmanned systems analyst for the Forecast International aerospace and defense firm said that the US Navy has been using its own form of automated vessels for over 2 decades, initially for target practice and later for military drills, said (see past post). The market is very much in its infancy, but it is starting to get more attention. Dickerson estimates that driverless boats are a $6 billion industry, which might explain why major players like Rolls-Royce are hopping on board. In March, the company unveiled plans to develop a land-based control center that would need only a dozen people to orchestrate the movements of an entire fleet of cargo ships as they carry goods around the world. 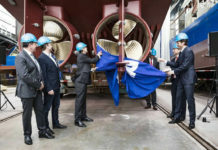 Mikael Makinen, president of Rolls-Royce’s marine division, said at the time of the launch that autonomous shipping is the future of the maritime industry. As disruptive as the smartphone, the smart ship will revolutionize the landscape of ship design and operations. 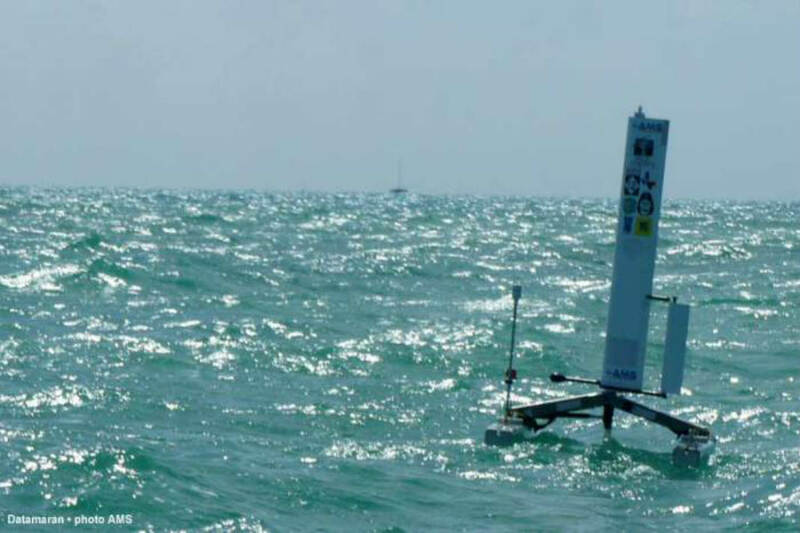 Unmanned surface vessels, or USVs, are starting conversations about how autonomous boats would fit into the rules of the sea, many of which have been established for centuries. 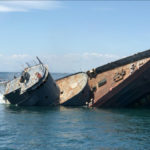 Lloyd’s Register, the UK-based organization that works to classify ship construction standards, outlined its first autonomy levels for cyber-enabled designs. They range from crafts that are manual and rely entirely on humans to the most tech-savvy vessels that can operate without any human supervision at all. Nick Brown, the register’s spokesman said that while he does not expect completely autonomous ships to be out on the water in the next few years, getting protocols in place is important. 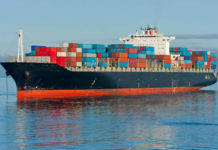 Sam Blatchley, an attorney in the admiralty and maritime practice group at the Pierce Atwood law firm in Boston, said that standardizing shipbuilding regulations might prove easier than sussing out the uncharted waters of maritime law as it applies to these new vessels. In order for this to go forward there has to be change to the legal framework,the same kind of laws do not apply if you’re in Boston Harbor versus if you are in the briny blue. Determining who is responsible if an unmanned vessel crashes into another boat. Maritime rules that require on having a lookout onboard, so would someone watching via a remote camera count. Johnson and Lorman of Sea Machines are focused on smaller-scale commercial operations and have self-funded their efforts up to this point. 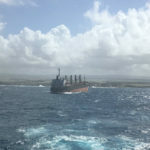 They hope to allay fears that robot boats would take jobs from humans, and they could instead help fix the looming shortage of merchant mariners that the US may soon face. 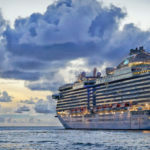 In March, the head of the Maritime Administration issued a warning: The country will need 70,000 more people to support the maritime fleet by 2022. Johnson said that the marine space is really the last big domain for autonomy. [Answer] How Does Propeller Technology Reduce Underwater Radiated Noise? 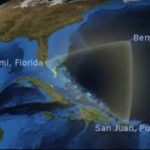 [Watch] Is This The NEW Bermuda Triangle?